Dramatic pictures and video shows the scale of damage caused by the storm, which has uprooted trees and damged buildings. 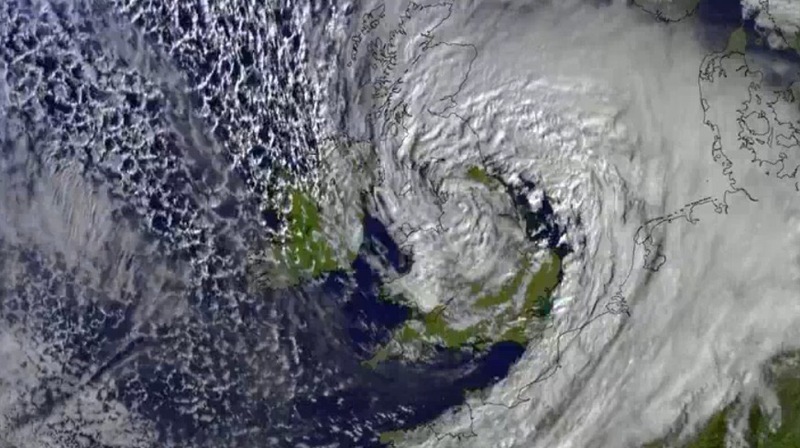 The amber weather warnning which warns of the strongest of winds is in place until 8pm tonight. Winds are currently dying down but will still gust at around 40-50mph through the night. Winds should completely ease by early tomorrow morning. ← How windy will it get on Merseyside during Storm Doris ?